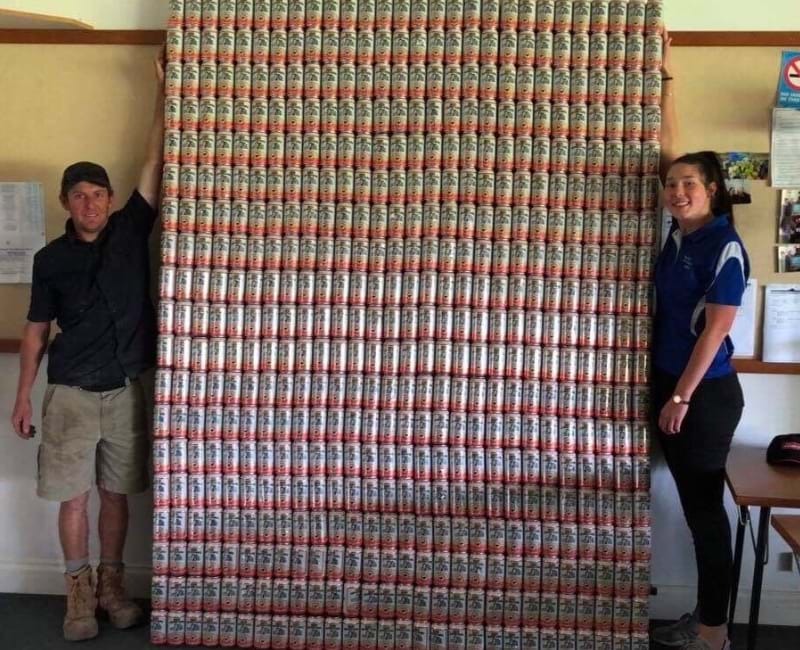 WA beer fans might be ecstatic to find out that an Export beer can wall is currently for sale on eBay. They might be upset by the price tag... already, the bids have grown to over $500. You can keep track of the beer wall right here... but you'd better get the cheque book out if you're keen on it. You've only got just under a week before the bids come to a close... we're frothing to see what it will end up going for (pun intended).